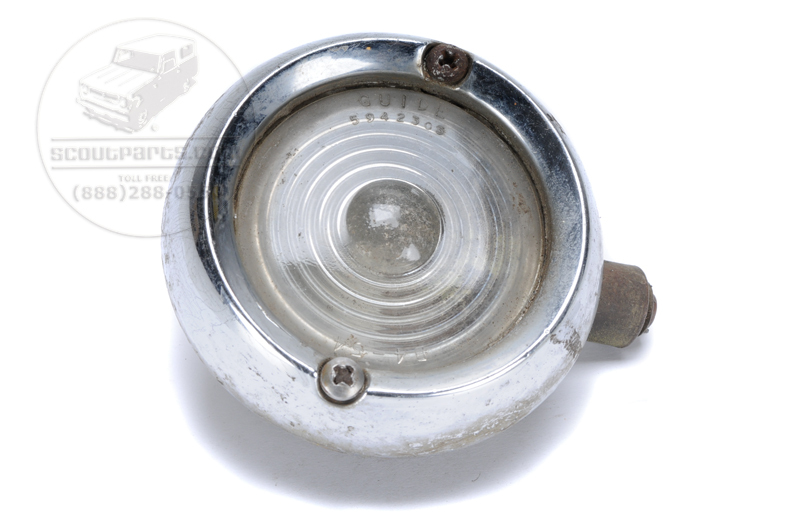 Scout 80, Scout 800 Backup Light - With Glass Lens New Old Stock. The early backup lights were made of glass. Difficult to find, New old stock. They were an option in the early years.